Volkman Avian Science Parakeet Food is a healthy seed mix that's ideal for small birds like Parakeets, Parrotlets, Bourkes and Budgies. It's full of nutritious and tasty morsels of all the favorites, including millet, cracked corn, Nyjer seed, sunflower chips, carrots and spinach flakes. This all-natural diet uses super clean ingredients that are free of dust so all of the rich flavors can come through. If you have any questions about this product by Volkman, contact us by completing and submitting the form below. If you are looking for a specif part number, please include it with your message. 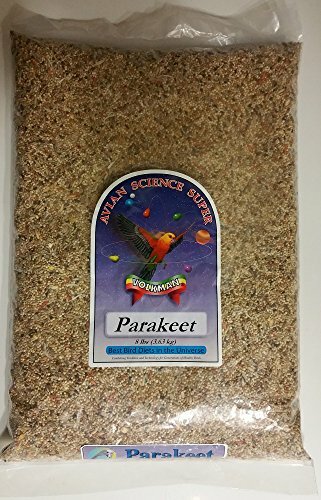 Lafeber's Premium Daily Diet - Parrot 25 Lbs.